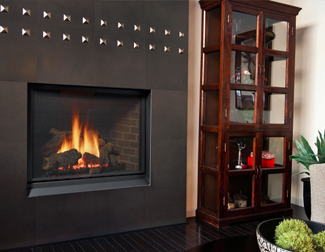 ALERT - SPECIAL HOLIDAY HOURSAspen Green Gasworks is Northern Virginia's #1 fireplace store. We have serviced and installed gas, wood and pellet hearth products since 2007. We will be closed on Thursday, Dec. 20th due to Chuck's shoulder surgery. We will be available by appointment on Friday, Dec. 21st and open from 11 to 4 on Saturday, Dec. 22nd then by appointment until after the New Year. gas products including gas grills, fireplaces and more! 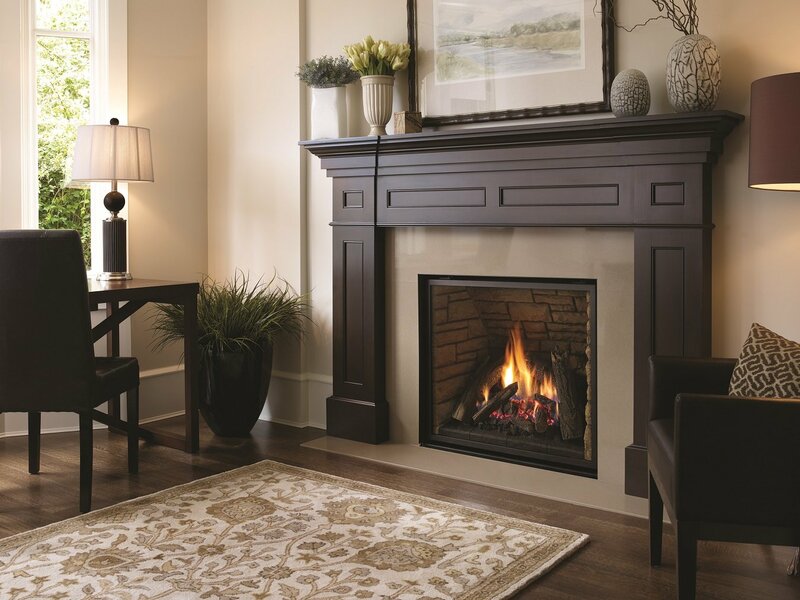 Our professional sales staff at our Herndon Showroom will guide you through selecting the perfect fireplace for your home. provide professional carpentry and tiling services to complete your project. 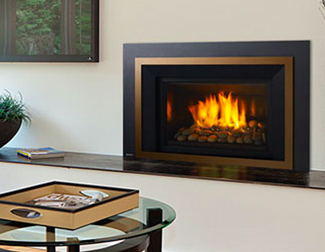 We sell high quality indoor and outdoor gas fireplaces from Regency Fireplaces. 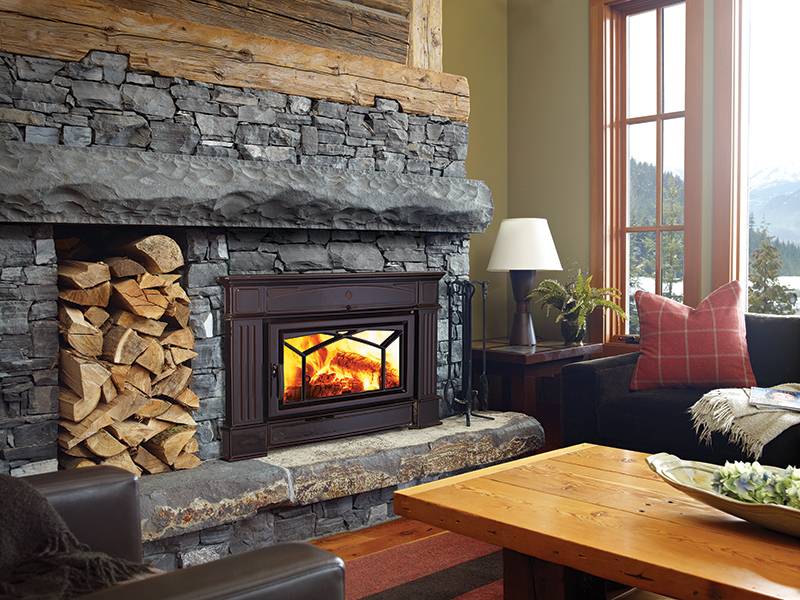 Enjoy the warmth of a new fireplace from the comfort of your home. 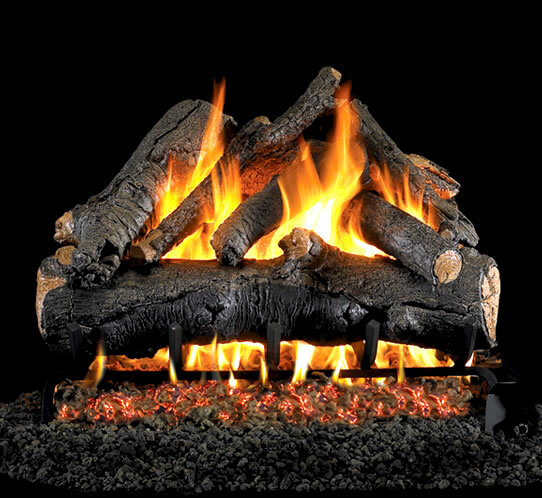 We sell gas fire logs so authentic looking, they’re equally beautiful with or without a fire burning. And for those seeking a more contemporary look, RH Peterson and White Hearth Home also offers a wide range of stunning glass and stone designs. You can easily insert Regency into your existing masonry fireplace and stop losing as much as 90% of your fire’s heat up the chimney! 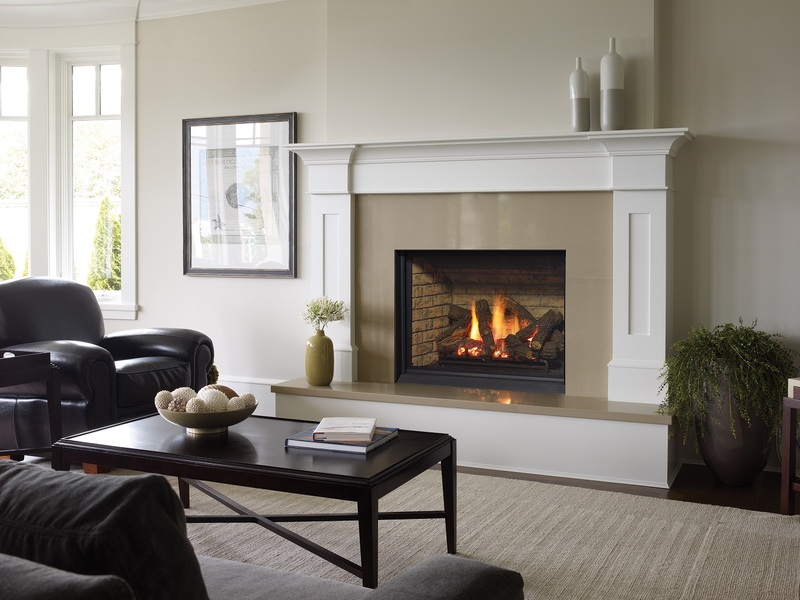 With a high-efficiency Regency wood fireplace insert you can enjoy a clean burning and efficient heater.